Photo courtesy of Julie Kostadinoski. In an effort to do something nice for the community, Benito’s Pizza in New Boston is holding a food and clothing drive. 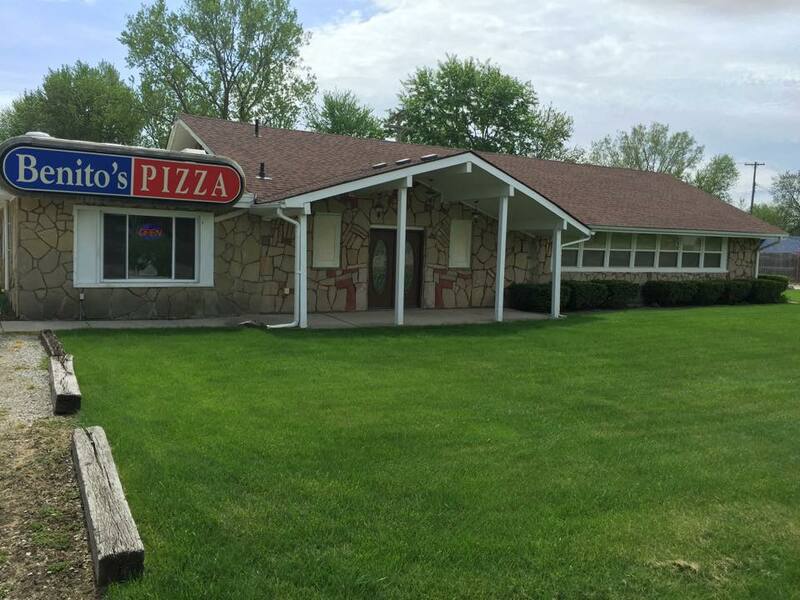 The business is located at 37135 Willow Road. Area residents who are looking to donate can bring items directly to the store. “I have ten duffle bags that I need filled with items such as hygiene items, clothing, first aid items, canned foods,” said owner Julie Kostadinoski. Kostadinoski said her goal is to be involved with the community and wants to do whatever she can to help out those in need. Items will be accepted until the end of June. Anyone with questions about the drive can contact the store at 734-654-2003. This entry was posted in Community, Front Page News on May 12, 2015 by Scott Bolthouse.